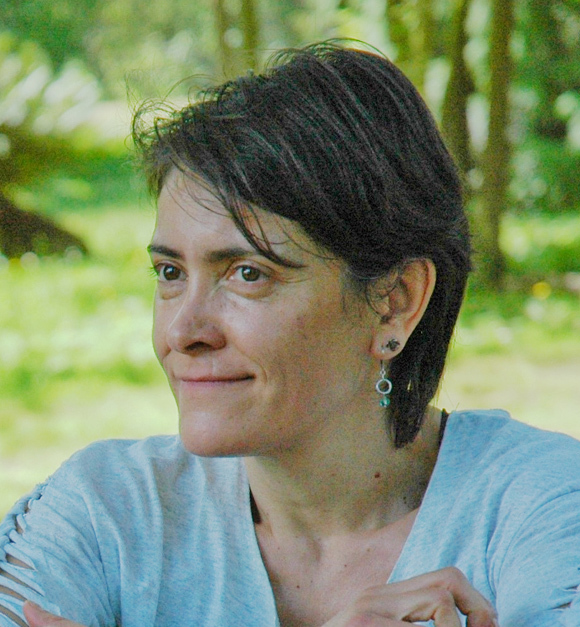 Miriam Esquitín is the General Manager of CityStudio Vancouver. She is responsible for financial oversight, grants, HR and the studio venue. She moved to Canada thirteen years ago from Mexico, first to live in Edmonton and then Vancouver since 2010. Passionate about social change, she studied both her BA and MA in Social Anthropology and proceeded to work locally and internationally in sustainability, agriculture, economic development, and justice system reform. She has a thing for understanding, evaluating, numbers and processes. Miriam is also a dancer – contemporary and improvisation. With a great partner, she launched Polymer Dance in 2012, a community-based troupe that promotes dance for everybody and dance for everywhere.